Now I know I am only 21 and I don’t know everything. However, when it comes to eating, nutrition, and healthy living I like to think I am becoming an expert. First off, I have been through it all with eating from starvation to binging to dieting to moderating to well everything. You need a reason to eat, I have stories and picture I will gladly show you. 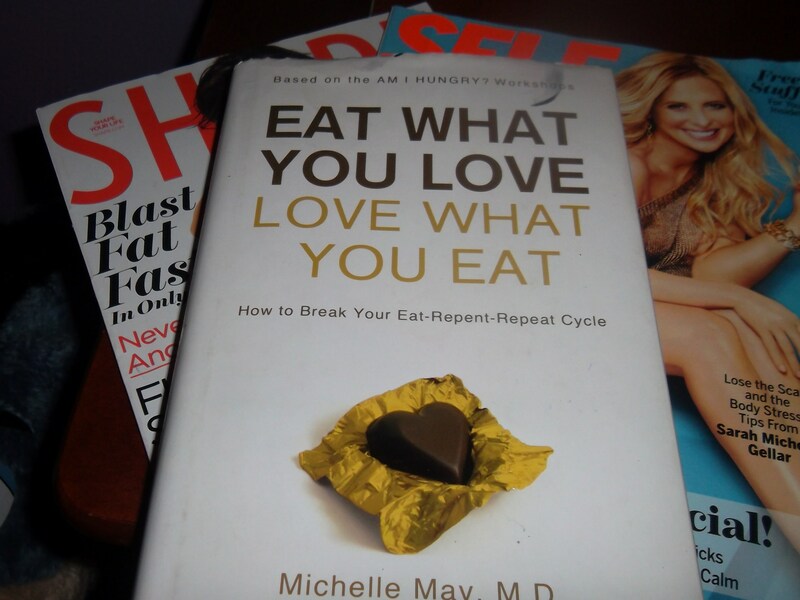 I read books about it like Eat What Your Love, Love What You Eat, Intuitive Eating, and Woman, Food and God all in hopes of finding the right way to eat. I stalked blogs and waited patiently each month for my Self and Fitness magazines to come with advice. After doing all of this research and being so damn knowledgeable about food, I spent much of my life not following what I had learned. Here I was with this dream to become a healthy living coach and I spent years dealing with anorexia followed by a short stint of binge eating. I was not promoting the healthy lifestyle I so strongly believed in.Perhaps what really made everything different is that I decided to not have rules with food and to find my own form of healthy eating. I talked about this months ago when I discussed how rules had ruined my relationship with food and that I was leaving them behind for good. This took a couple of months to really accomplish but these days, rules don’t dictate my days, I do. You see, I have spent much of my life trying to eat the right amount to have the body I deemed perfect to be happy. I was unaware of the fact that I could do this without living by rules. 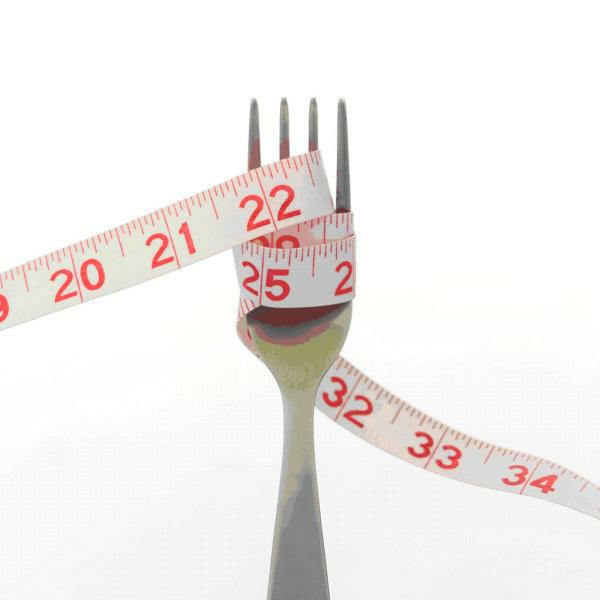 I thought I had to monitor every bite I ate, restrict all things that were fattening, and work out whenever I could. There were my rules. Even after the eating disorder when I couldn’t follow one, well I threw the rest out the window which lead straight to binge town (Occupation 1 lonely girl). The fact was I didn’t rule food, food ruled me. And it was a breeding ground for eating disorders, negative talk, and toxic thoughts- all things I would never want for anyone else. I needed to accept that I do eat M&M’s in mass quantities at times and sometime one serving of pasta is not enough. Sometimes I am cranky and the run won’t help so I need to eat some chocolate. After years of restricting these types of indulgences from my life I am positive of the physical and mental need for these indulgences. However, even with this knowledge and personal experience, I would feel horribly ashamed that I did not eat perfectly and would vow to not eat them again. Go ahead and call me a hypocrite right not because I would never recomemand anyone restricting any food from their life. I felt I was once again alone in the world, and other people could indulge but I must live by rules 24/7. I was not allowed by some greater force in the world to enjoy eating food and I had to be better than that. But it did not stop there. Not only would I restrict but then I would feel guilty and then try to componsenate. If I was restricting, I was missing out and my Ed made me miss out and I did not want him back. I must make up for trying to diet and eat and eat and eat. However, the compensation would lead to more guilt which would lead to restricting and the cycle would continue. Quite the conundrum, right? Do you notice a pattern? 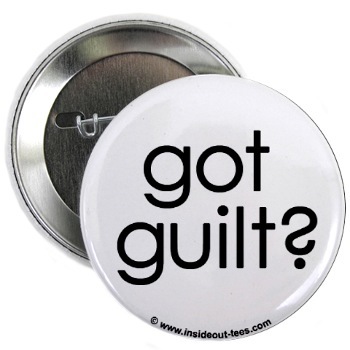 Guilt was at the center of my problem. I threw it out. I no longer allowed myself to feel guilty and it was hard but I refused to be ashamed for how I ate. Whether it was healthy or not, I was not going to be ashamed of what I ate. I knew the lifestyle I wanted to promote, the kind that relies on intuitive eating and healthy choices to find happiness, and I needed to be the change I wanted to see. This worked in two ways: a) I could no longer feel guilty for something I ate in the past because in my world, I ate it because I wanted it and needed it in the moment (helloooo, less stress) and b) I began to make sure that my decision were something I would be proud of. So when I have the choice to eat sweets and I want it, I make sure I eat an amount that I know is normal because I don’t want to be ashamed later. I do not want to feel grossly full and lethargic so I stop when its becoming too much. When I find myself restricting or skipping meals, well I think of how that is never something I would promote and I need to act responsibly with my body. I do not know if this makes sense, but it has made a world of different in my world. For the first time in my life, I am completely unaware of how many calories I eat a day and I cannot recall exactly what I ate yesterday morsel by morsel. I spend my days living. I make sure I eat so that I can live to the best of my ability. While M&Ms will not be a daily part of my diet, I know that eating them for a couple of days made some serious fun memories with my mom while we watched TV together that were more important than saving calories. I also know that for dinner that night, all I wanted was green beans and chicken sausage and it felt good to listen and eat a nutritious meal. I know that I don’t need to eat to run or run to eat but instead both are enjoyable hobbies of mine. I know many may notice that I make completely healthy choices most of the time but more noticeably, I am in the situation and not sitting back and analyzing the food. 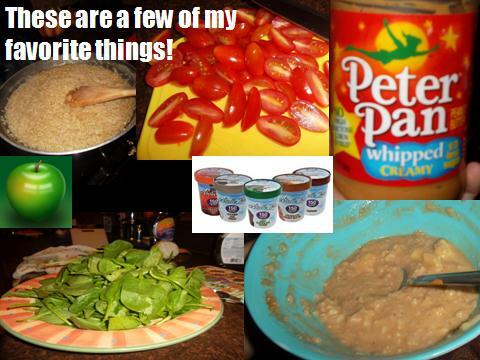 To introduce you to a new definition of healthy eating . Not one that is filled with rules about what you eat or your activity level but rather one that allows you to enjoy life. One that allows you to be proud of how you eat. One that allows you to make memories with friends and families instead of making food choices. One that promotes your well-being. This is my definition of healthy eating: Knowing each day I ate what I wanted and what my body needed. What is your definition of healthy eating?